In my unboxing post for this noteworthy 2018 Android smartphone, I called the Asus ZenFone 5Q ZC600KL a midrange beast largely because of its above-average design, imaging features, and technical specifications. In this full review, I will explain that claim further all while pointing out some areas where Asus can further improve on in crafting a follow-up model. For those who are seeing this device for the first time, Asus ZenFone 5Q is the lite version of the Taiwanese tech company's 2018 hero or name-carrier Android smartphone model. Although lacking an AI feature-set as well a notch on its display, this release provides glimpse of what you can experience on its more expensive sibling all while having its unique charms. If there's one area where the ZenFone 5Q is closest to the regular version, it would have to be in terms of construction. The glass-metal-glass build of the two phones exude the same air of elegance and sophistication as well as giving a reassuring feel in the hand. What I particularly like about the 5Q is that it is fairly light for a handset with a 6-inch FullHD+ IPS display. Weighing only 168 grams, this smartphone is a joy to have in the hand or to keep in the pocket. 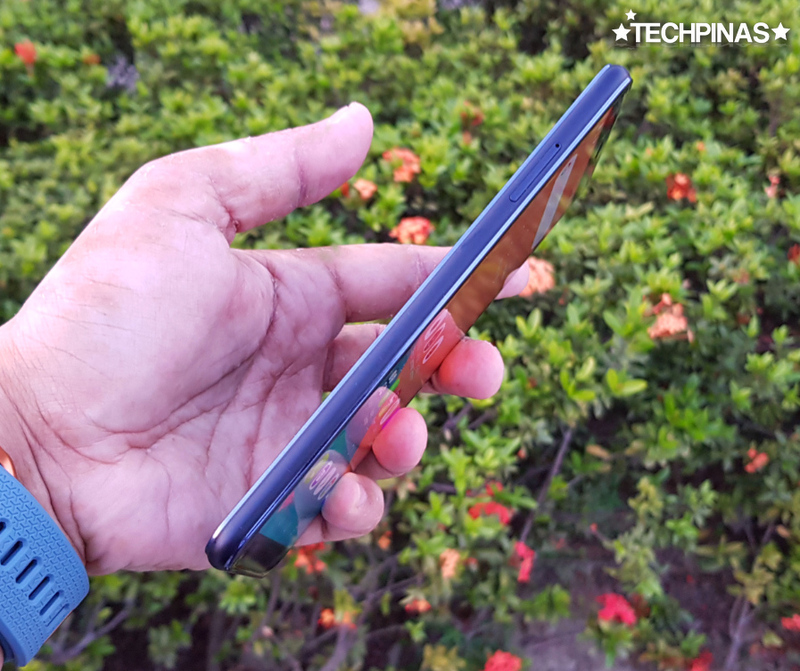 If you're wondering if the glass front and back panels of the device make it easy for it to accidentally slip when you're holding it, don't worry because the slightly-matte finish of the rounded metal mid-frame provides enough traction or friction to prevent that from happening. This model's identifying design characteristic is the oblong rear camera module that's placed in the middle of the phone's top portion. This accent also contains the iconic concentric pattern that's common among Asus mobile products these days. The notch has become a novelty marker for many smartphones this year. Apple started using on the iPhone X released in 2017 and other brands like OPPO, Vivo, and even Huawei have been quick to adopt the feature. Despite the notch's current popularity, however, many consumers feel averse towards it for a multitude of reasons -- most of which are related to it "ruining the symmetry of the screen". I personally have no issue with the notch but I understand and respect the opinion of those who don't like it. 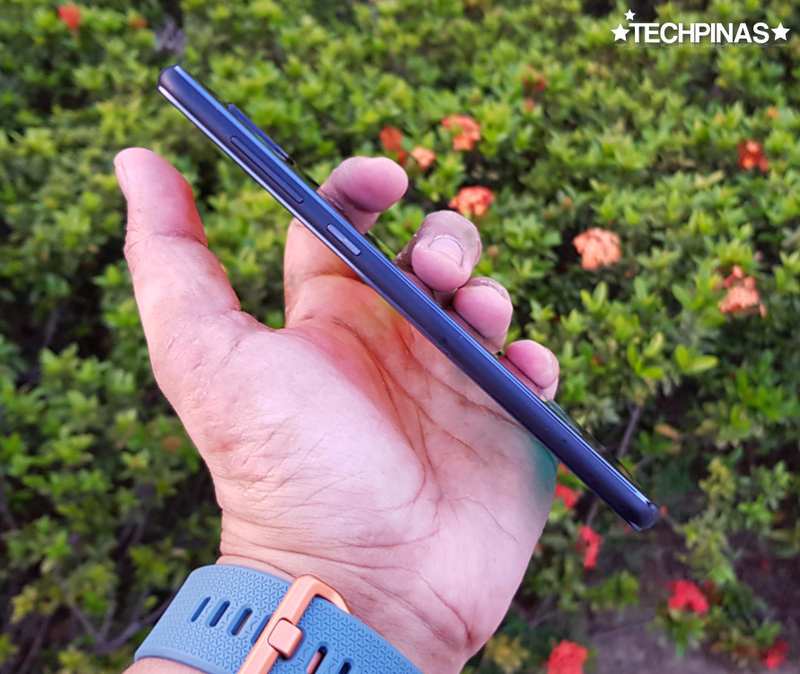 If you're one of them and you're on the look out for a new smartphone with updated features but doesn't have that odd protrusion on top of the display, you'd be glad to know that Asus ZenFone 5Q's tall 6-inch panel with rounded corners is notch-free. I think the reason behind it is that this phone has two front-facing cameras -- and a notch that could house the optics would have been too wide anyway so the company decided to just design it flush. What's particularly good about this screen is that it has an 18:9 aspect ratio, which allowed Asus to make it larger without having to increase the footprint of the device. And although the 75.9% screen-to-body ratio could have been higher, I'm not really complaining because, for me, the device's face is beautiful as it is. In terms of display clarity, personally, I think the FullHD+ resolution is enough to make the panel look clear and crisp so as to deliver an enjoyable viewing experience when watching movies or browsing photos taken using the cameras. 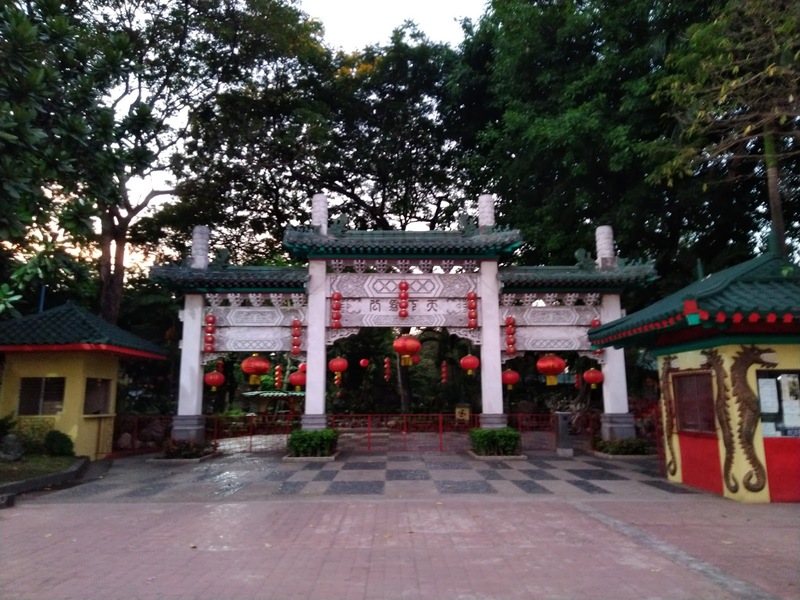 Speaking of photos, perhaps the main highlight of the Asus ZenFone 5Q is its unique True Quad-Camera set-up. Yes, this smartphone has four cameras: Two in front and two at the back. Unlike competing companies that simply use a Dual Camera module to deliver background blur or bokeh effect, Asus has decided to make the set-up more useful by giving the two optics different focal lengths. 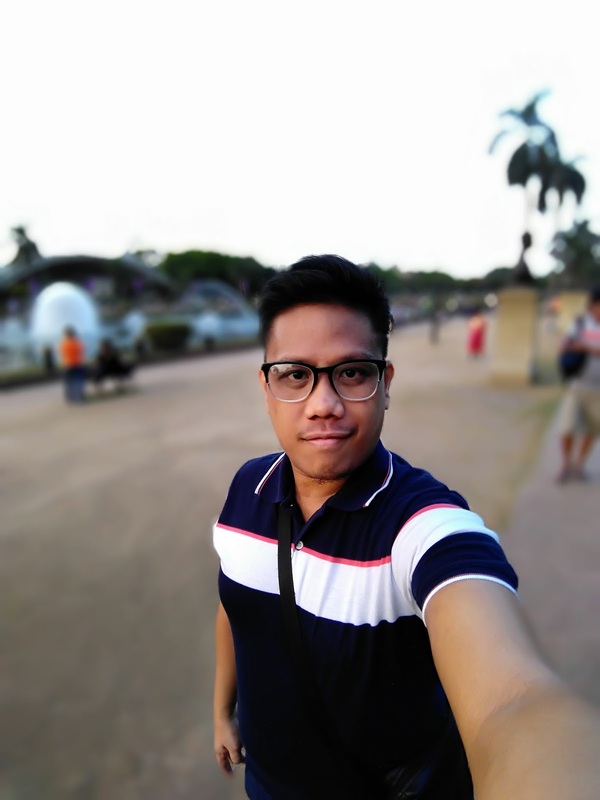 To be specific, one camera has a standard field of view while the other has a wide-angle lens -- and this goes for both Dual Camera modules of the ZenFone 5Q. This one makes use of the main 16 MegaPixel cam with f/2.2 Aperture, Phase Detection Autofocus and standard 26 mm Focal Length. On the other hand, I shot this using the 8 MegaPixel secondary rear cam with 120-degree wide-angle lens that has 13 mm Focal Length. As you can see the main shooter delivers shots with better overall quality than the one taken using the secondary cam. Details appear more crisp and the blacks aren't crushed. 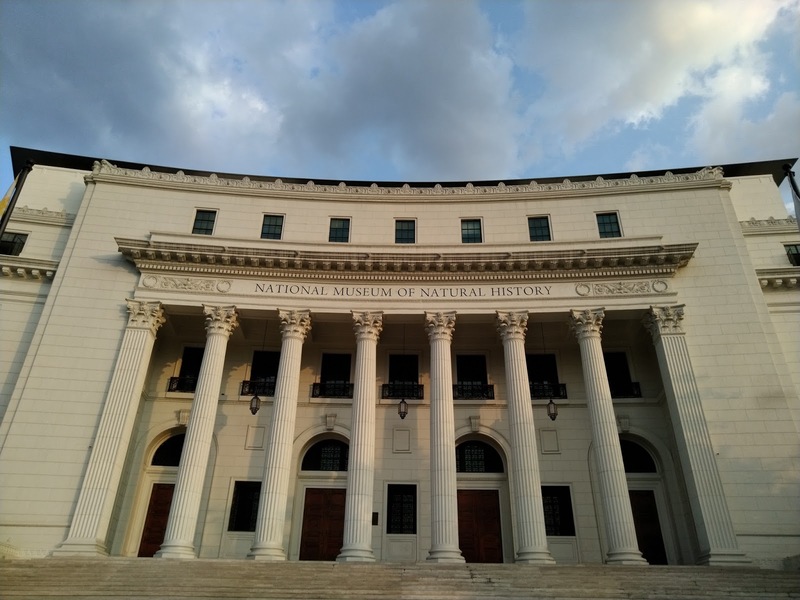 Although the wide-angle cam takes images of slightly less quality and with very obvious barrel distortion, it is nonetheless very handy for snapping images of buildings, landscapes, and even groups of people. I really appreciate it being there. The two rear cameras also work together to deliver background blur when shooting portraits both in standard view and wide-angle mode -- albeit the former will give you cleaner edges for the subject and an overall better image quality. In the first shot, I like how well ZenFone 5Q was able to highlight me in contrast to the background. I mean, look at the well-defined edges around my ears, cheeks, and hair. 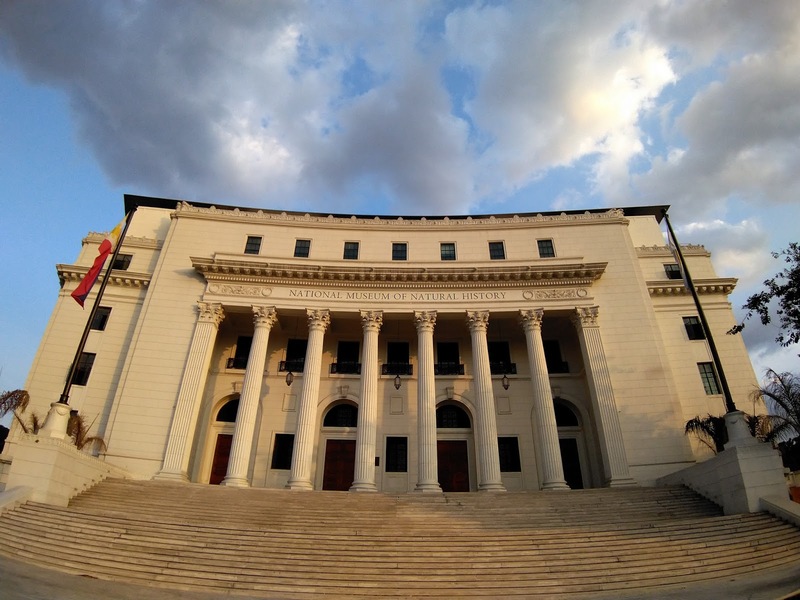 This effect also works on wide-angle portraits but as you can see, the edges are not as clear and the overall quality is not as good as that of the standard version. The same functionalities apply to the handset's Dual Front-Facing Camera Module that's been designed for taking selfies which are instantly ready for sharing on social media. 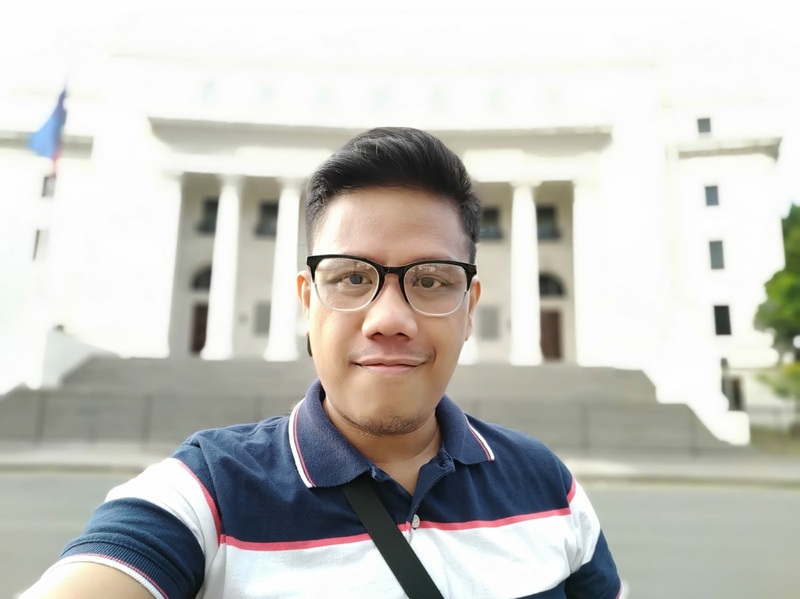 This first selfie was taken using the 20 MegaPixel f/2.0 front cam with 23 mm Focal Length and utilizing Asus' very own Beautification software that automatically evens out and brightens the user's skin-tone. Notice that the main shooter in front has a wider aperture and even has higher resolution compared to the primary camera at the back. These features along with the Soft LED Flash for use in low-light conditions clearly tell us that this smartphone is a selfie-centric model after all. As in the case of the Dual Rear Camera module, the secondary front snapper delivers selfies that are not as crisp as those taken using the main cam. Nonetheless, the wide view gives more background context and even lets you include a number of friends in each frame. 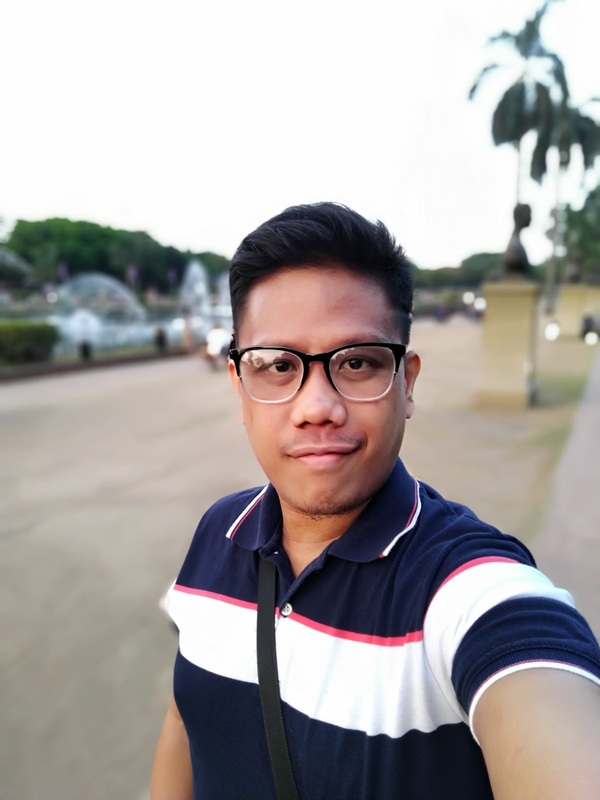 Finally, here's a selfie with bokeh effect that I took using the Dual Front Cam set-up. Again, take note of the clear edges around my face and the quality of the background blur. NOTE: I'm working on sample video recordings taken using the Asus ZenFone 5Q. Stay tuned for the clips. 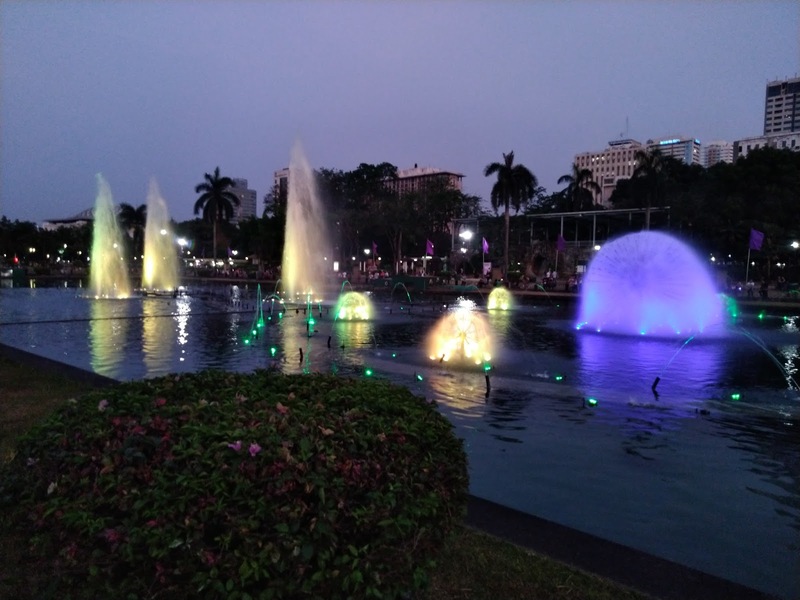 If you ask me, if there's one thing about this smartphone that can be improved vastly, it would definitely be its low light imaging performance. 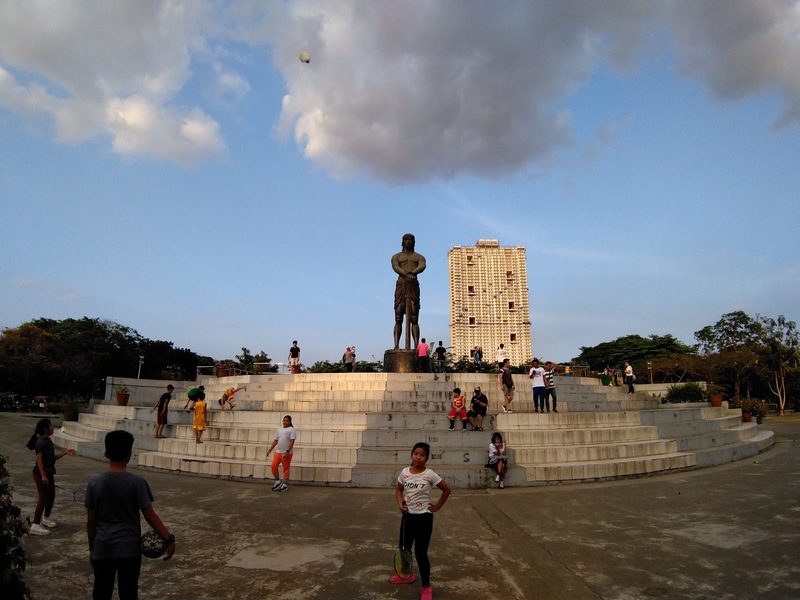 I mean, the quad cameras deliver nice shots when there's ample light to process but in dim situations like dusk, they struggle -- as expected from most midrange cameraphones these days. 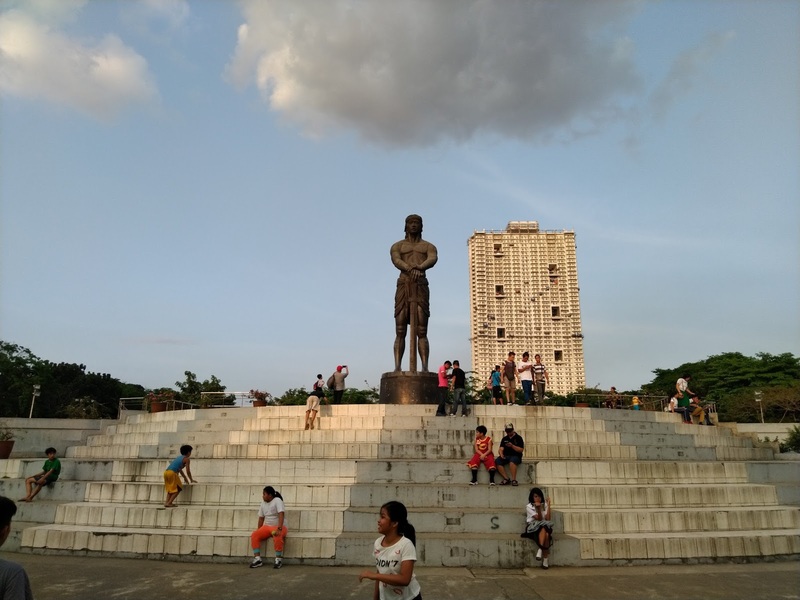 When there's little ambient light, details are not captured as well in automatic mode and blacks are crushed, resulting in slightly blurred shots even when you hold the phone real steady while taking photos. 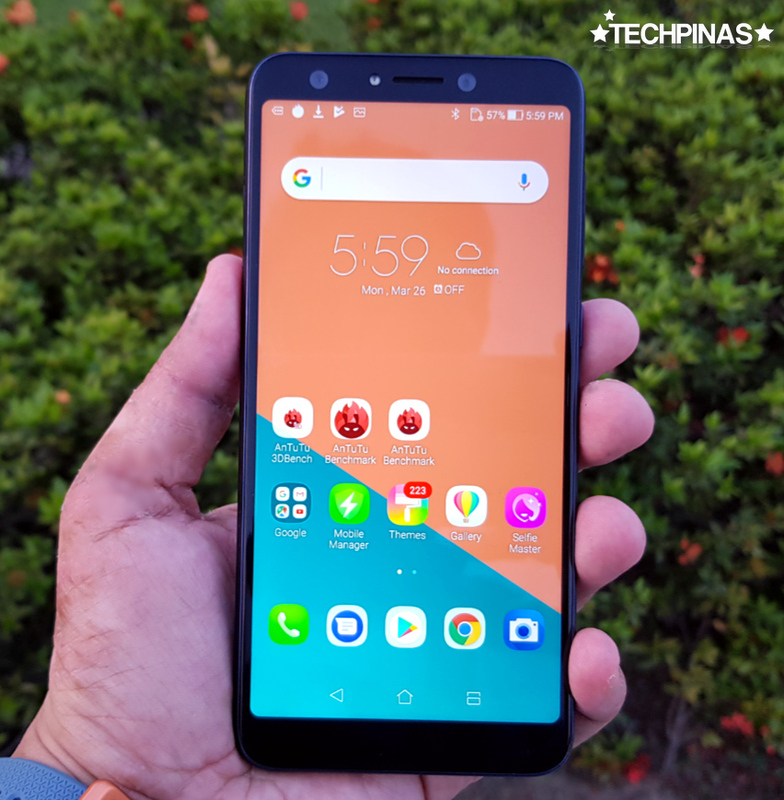 When it officially hits store shelves nationwide, the Asus ZenFone 5Q will be one of the more powerful 2018 midrange Android handsets in the market in terms of innards. My review unit runs its Zen-UI-5.0-customized Android 7.1 Nougat operating system with a 14nm Octa Core 2.2 GHz ARM Cortex A53 and Adreno 508 GPU based Qualcomm Snapdragon 630 chipset that's powerful enough to deliver a compelling mobile gaming experience all while handling energy efficiently to help boost the device's uptime. If you're wondering, this handset can smoothly run practically all resource-intensive mobile games that are available for download on Google Play Store. Yes, it can play Mobile Legends flawlessly. 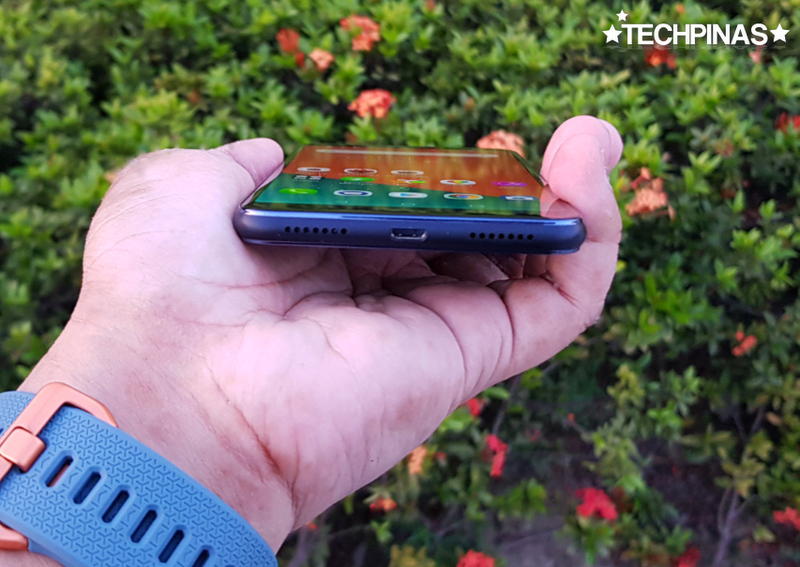 The processor is complemented by 4GB of RAM for smooth multitasking and 64GB of onboard storage that can easily be expanded using the microSD card slot, which is dedicated so you won't have to sacrifice the phone's Dual SIM Dual Standby capability just to get more storage space for your photos, videos, games, and other content. 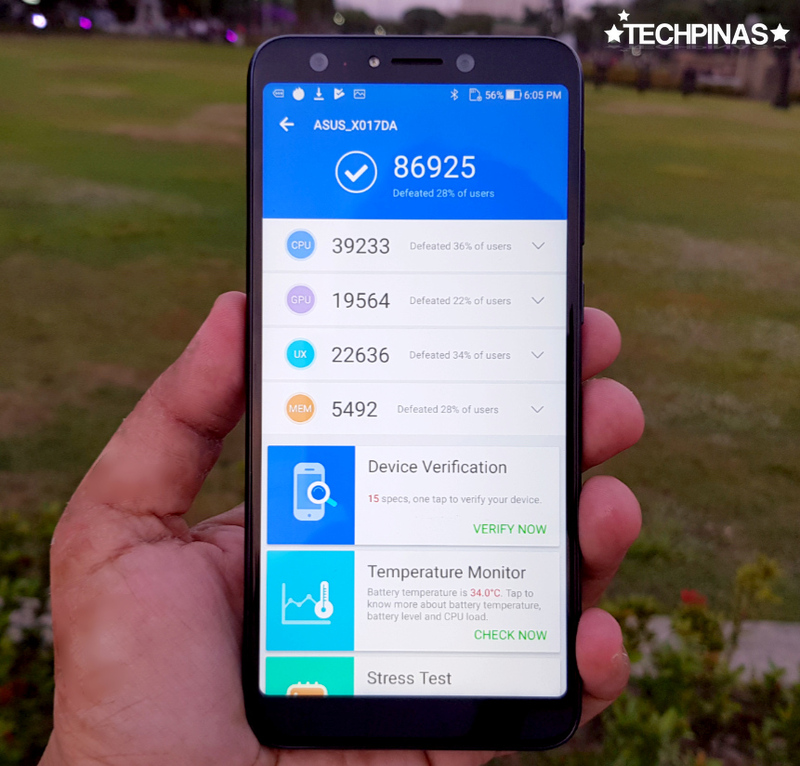 Together, these internal hardware give the Asus ZenFone 5Q an Antutu Benchmark Score in the range of 85,000 to 90,000. Here, I got 86,925, which pretty much reflects the overall smooth touch experience that this model can provide. 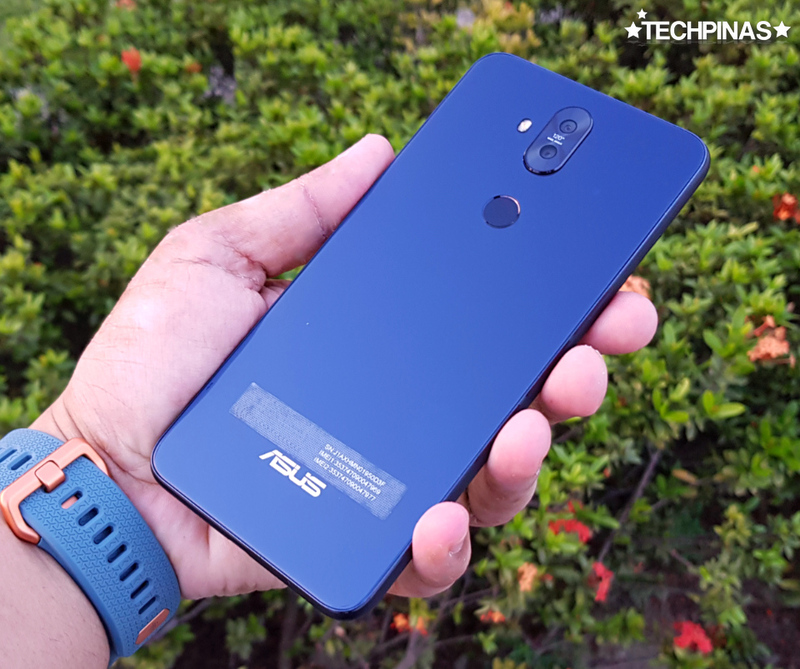 Asus ZenFone 5Q is powered by a non-removable 3,300 mAh Li-Po battery pack, which - I find - is easily capable of delivering more than 10 hours of uptime with regular use on a single charge. 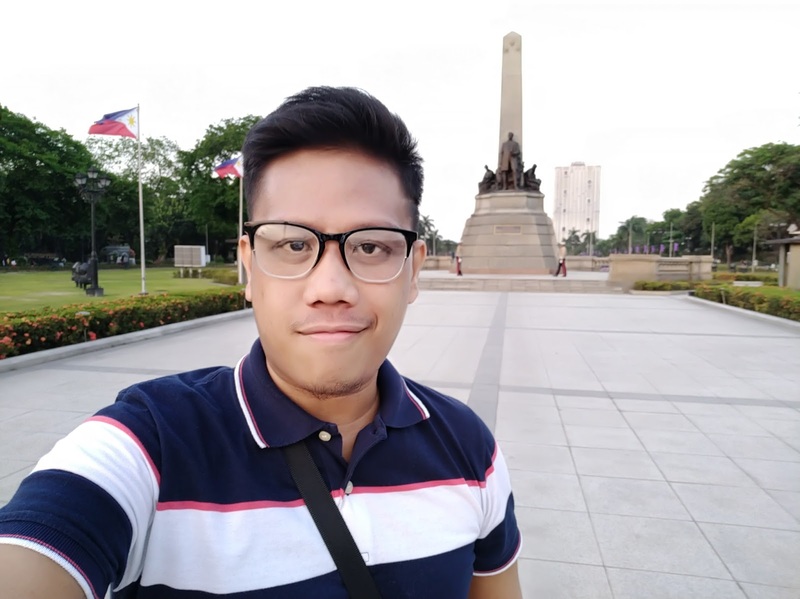 For instance, on the day that I took sample photos (and videos) in Luneta using the phone, I left the house around 12 noon with 90% charge and when I arrived home at 9 o'clock in the evening, it still had around 20% battery left. Of course, a smartphone's battery life would depend on each user's activities on his or her handset but in general, I think ZenFone 5Q is not one that requires charging via an electrical outlet at lunchtime just so it can have enough juice on your commute home in the evening. If anything, I just wish that it came with a USB Type C port instead of microUSB 2.0 for faster charging and more speedy data transfer when connected to a computer. 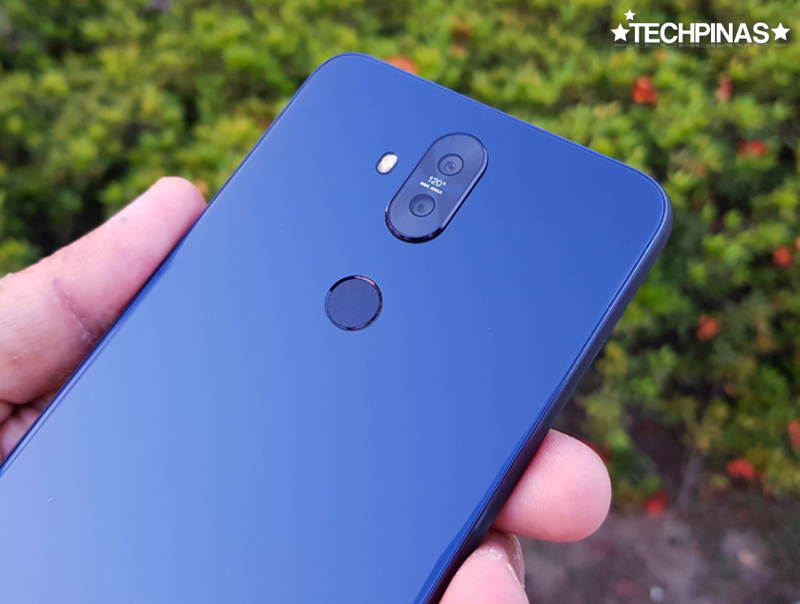 If you're a user who greatly values privacy and security, you'd be glad to know that this device has both a Fingerprint Scanner at the back for easy access using the pointer finger as well as Facial Recognition using the front-facing camera. You can make use of these features not just for unlocking the interface swiftly but also for locking certain supported applications to make sure that no one could check out your activities in these apps without your knowledge. 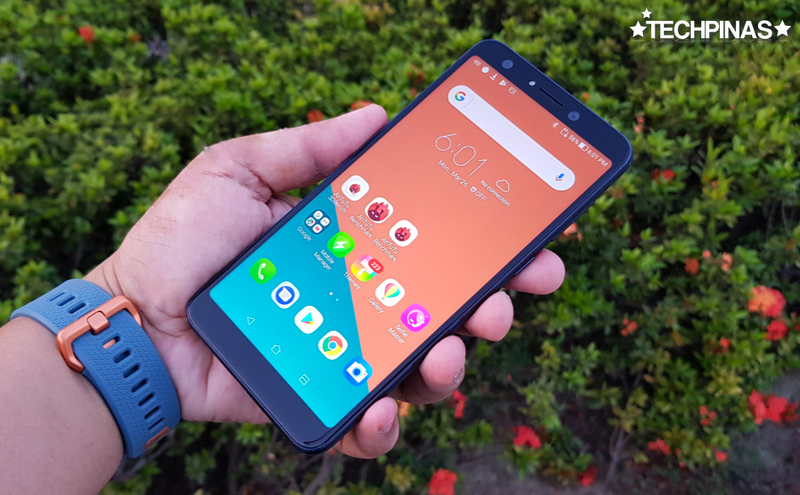 Given its many strengths and few points for improvement, Asus ZenFone 5Q ZC600KL is a 2018 midrange Android smartphone that's definitely worth including in your list of new handsets to check out and to consider purchasing. 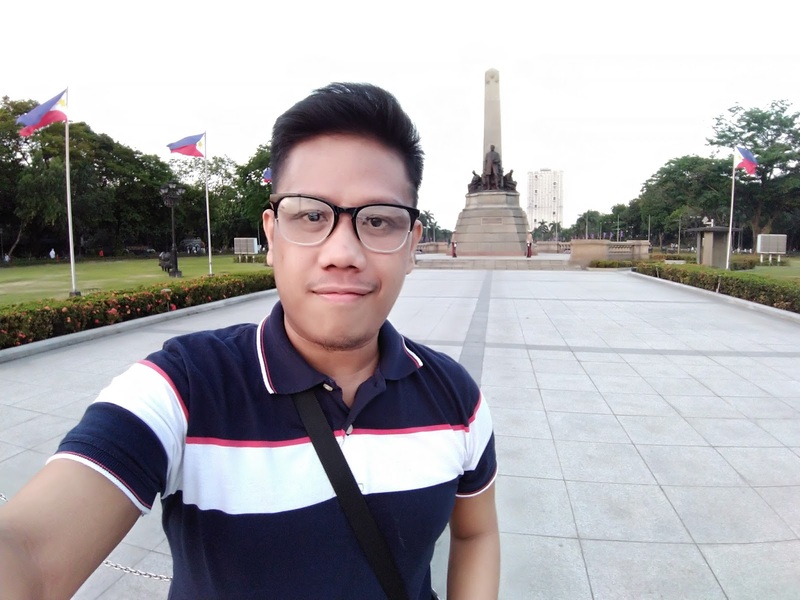 I'm sure millennials, including students and young professionals, will find this handset's main features and key selling points both attractive and useful in their daily mobile activities like snapping selfies and groufies, taking travel photos, updating Facebook and Instagram, browsing blogs, viewing vlogs on Youtube, and watching movies on iflix or Netflix. 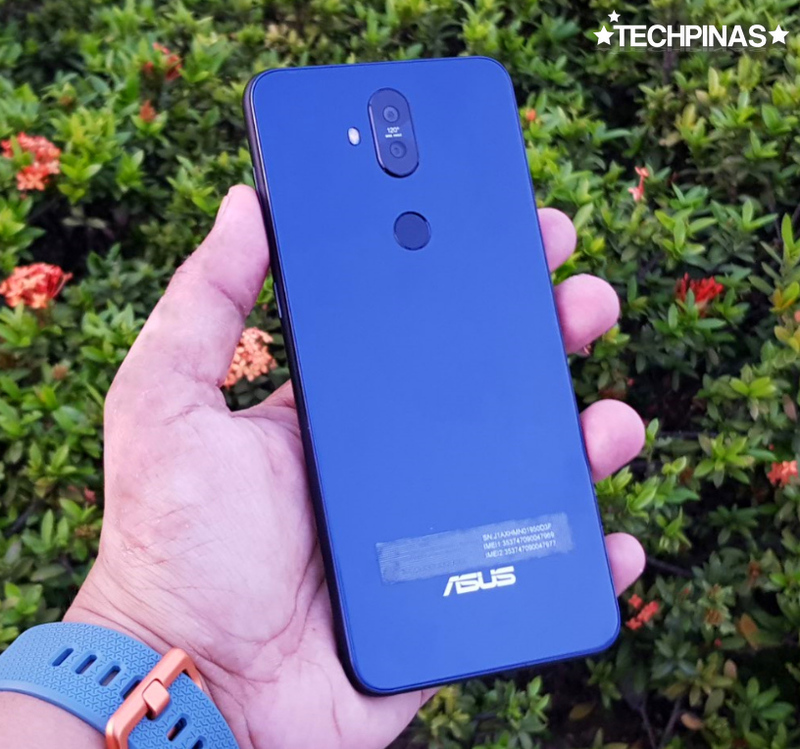 As of writing, Asus Philippines hasn't disclosed the official suggested retail price and exact release date of this particular model -- but if the Taiwanese company can price ZenFone 5Q below PHP 18,000 and launch it just in time for young Filipinos' summer or back-to-school gadget shopping, I am confident that this model can be a best-seller. 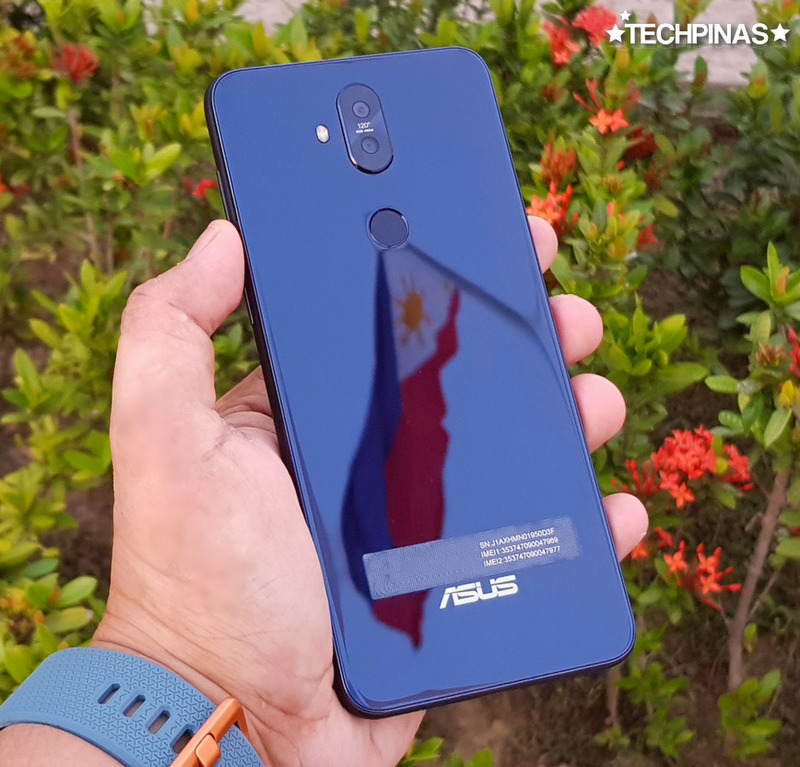 Overall, I give Asus ZenFone 5Q 9.5 out of 10 TechPinas Stars. 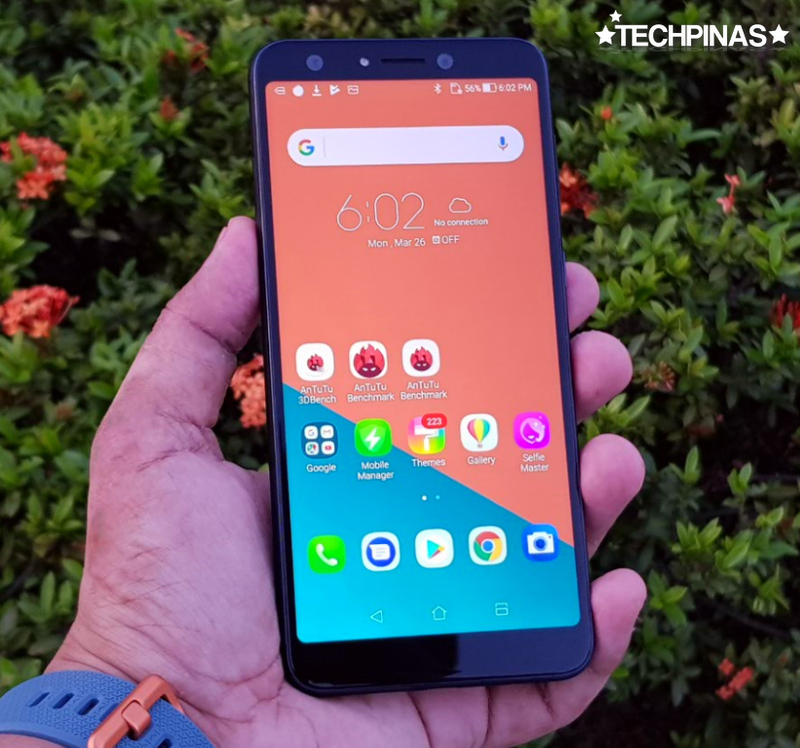 TechPinas Key Remark Known as Asus ZenFone 5 Lite in other territories, the handsome Asus ZenFone 5Q features four cameras and powerful internal hardware.